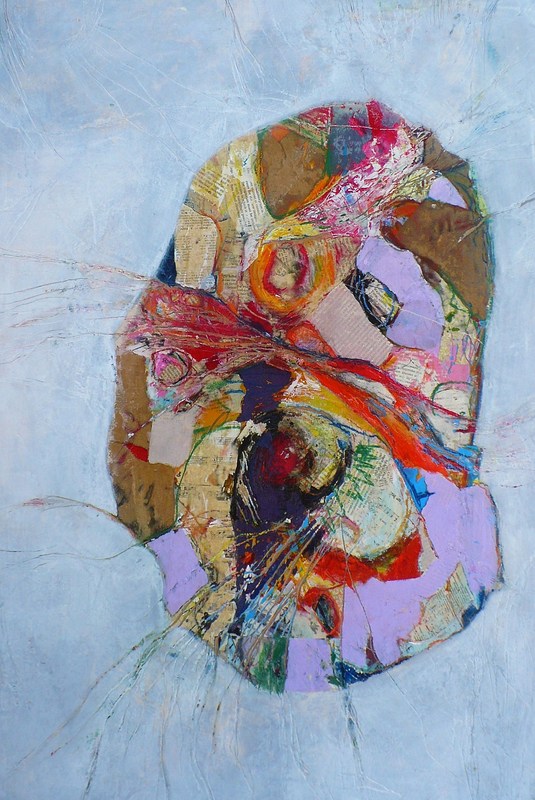 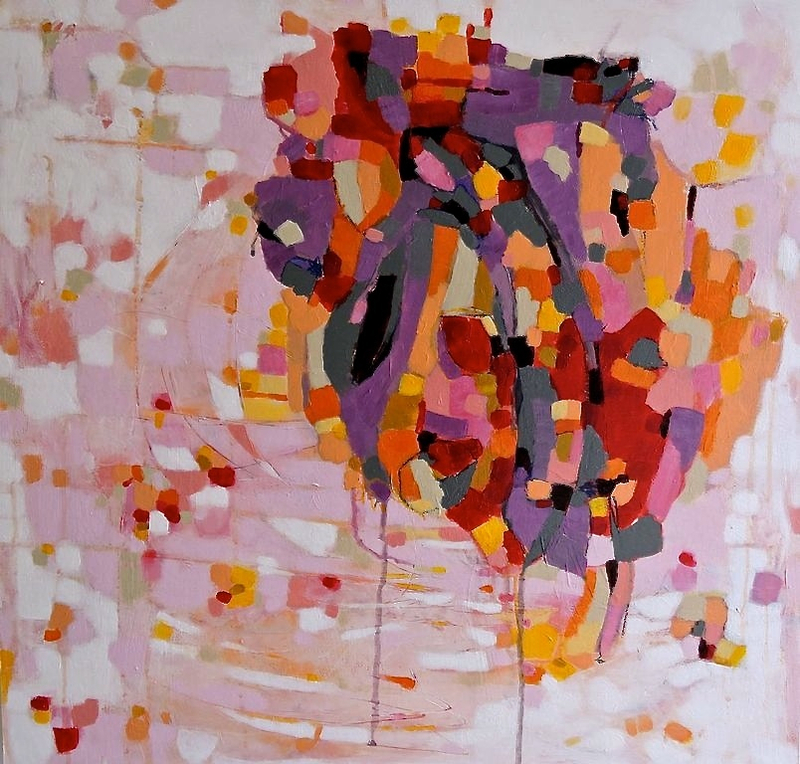 A self-taught and ever-evolving Canadian abstract artist, Patti Agapi channels her creative expression into vibrant abstract paintings and intricate mixed media and collage art. 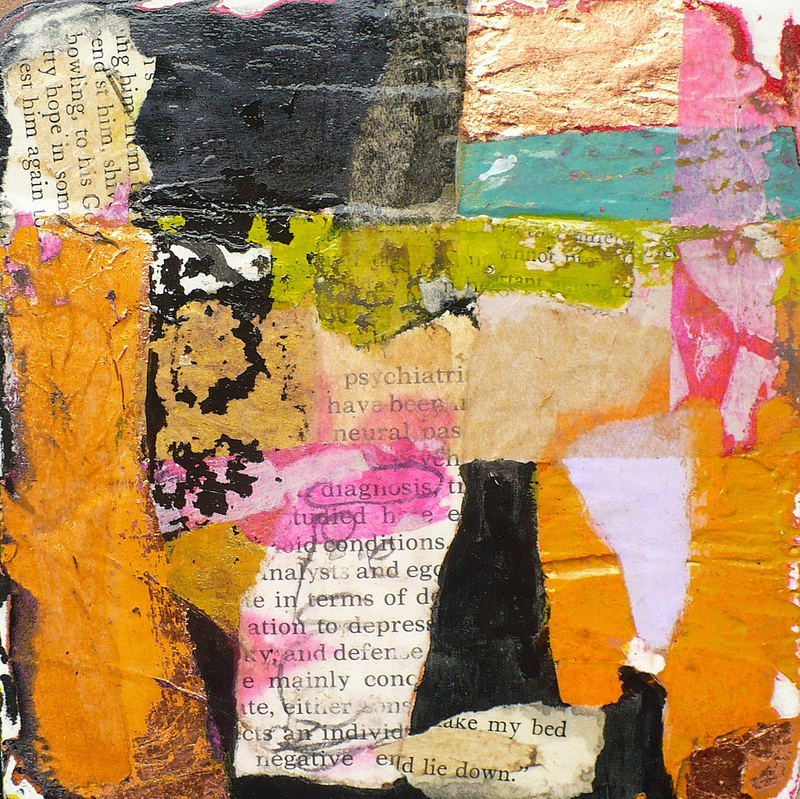 She works with acrylic paints and various collage elements – found and vintage papers, pencil, metal leaf, plaster, metal and fabric. 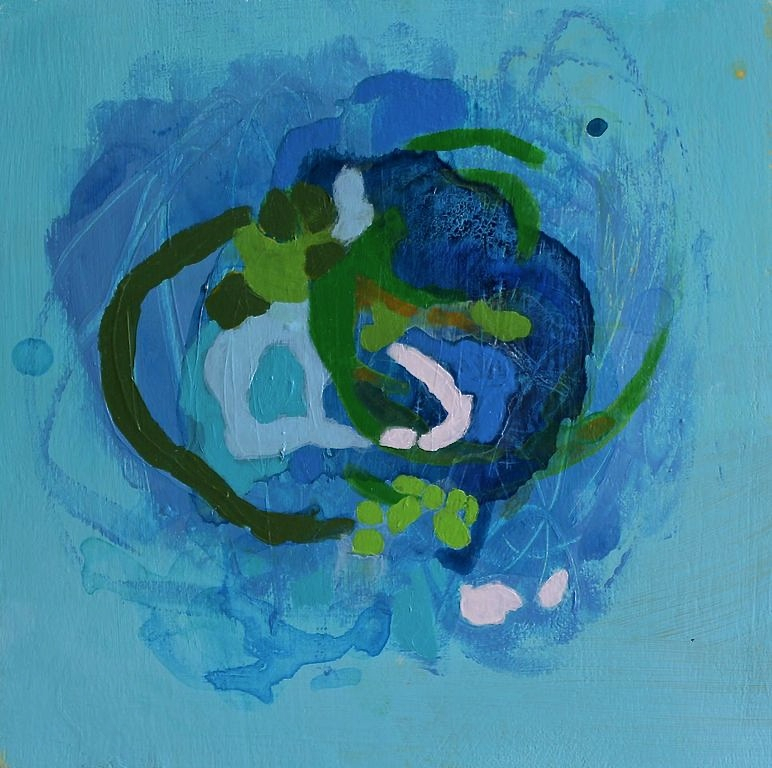 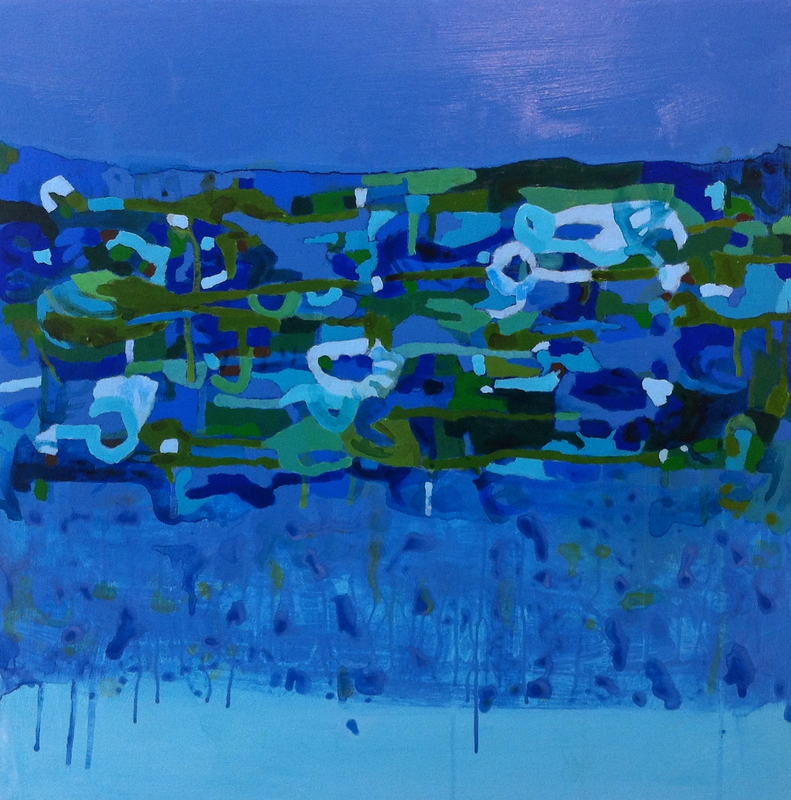 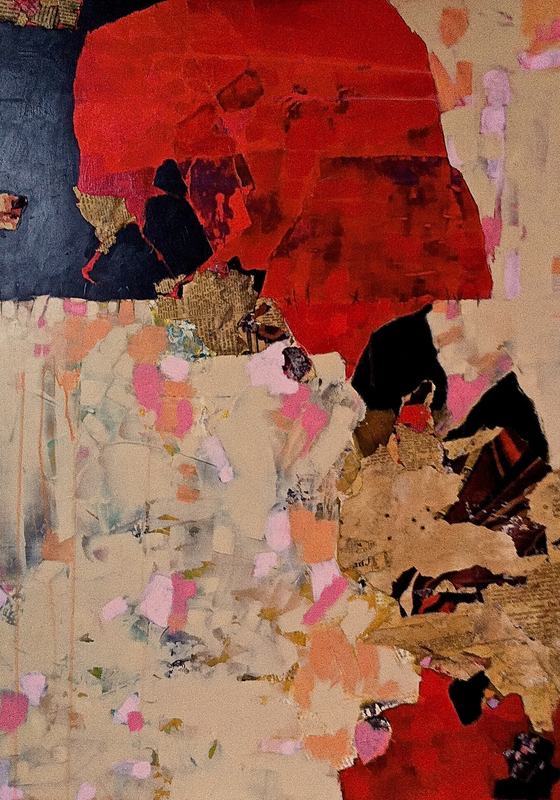 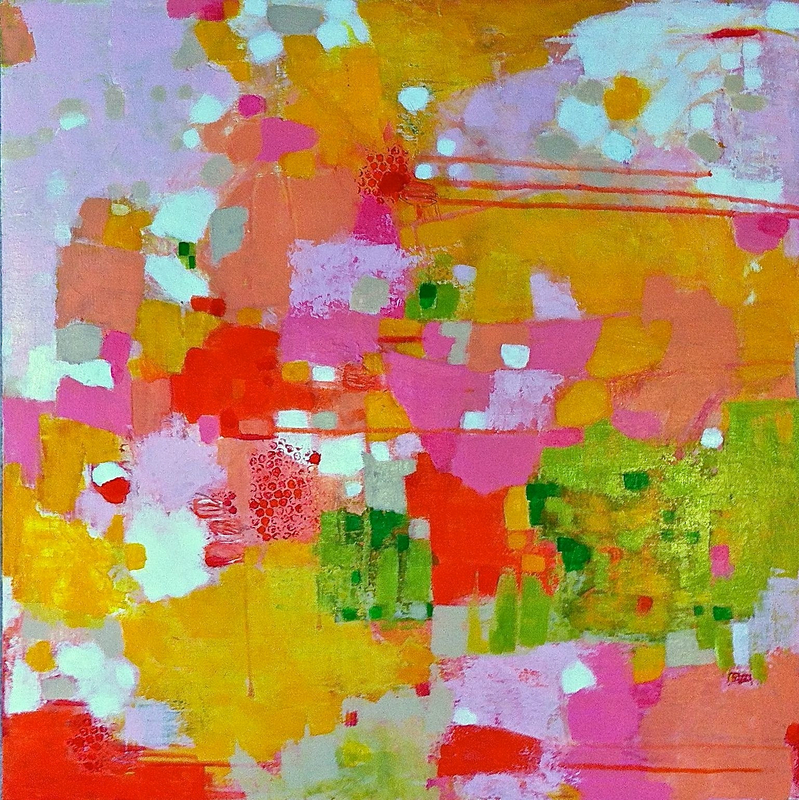 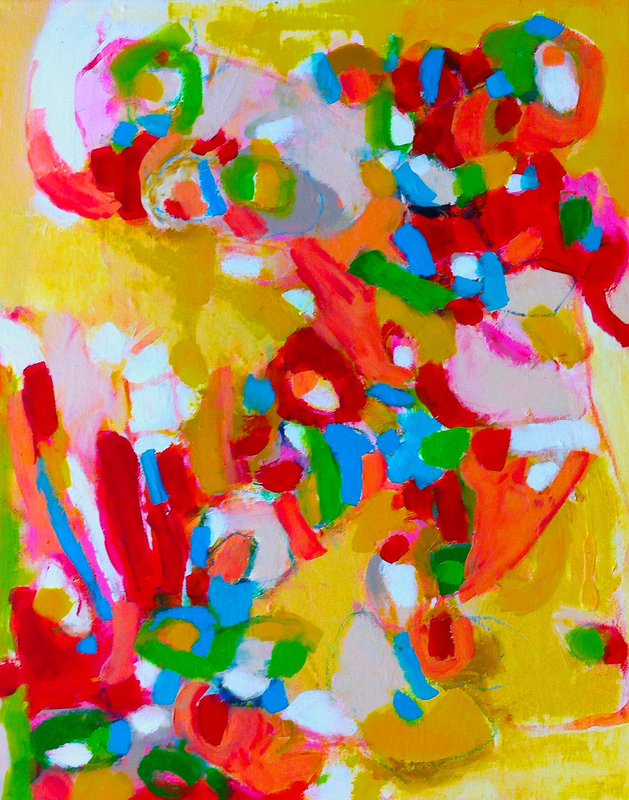 Patti’s abstract paintings are most often stimulating eye-candy, intense and engaging. 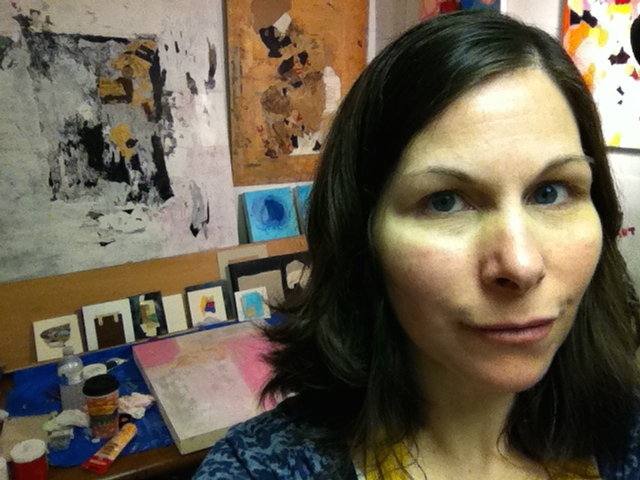 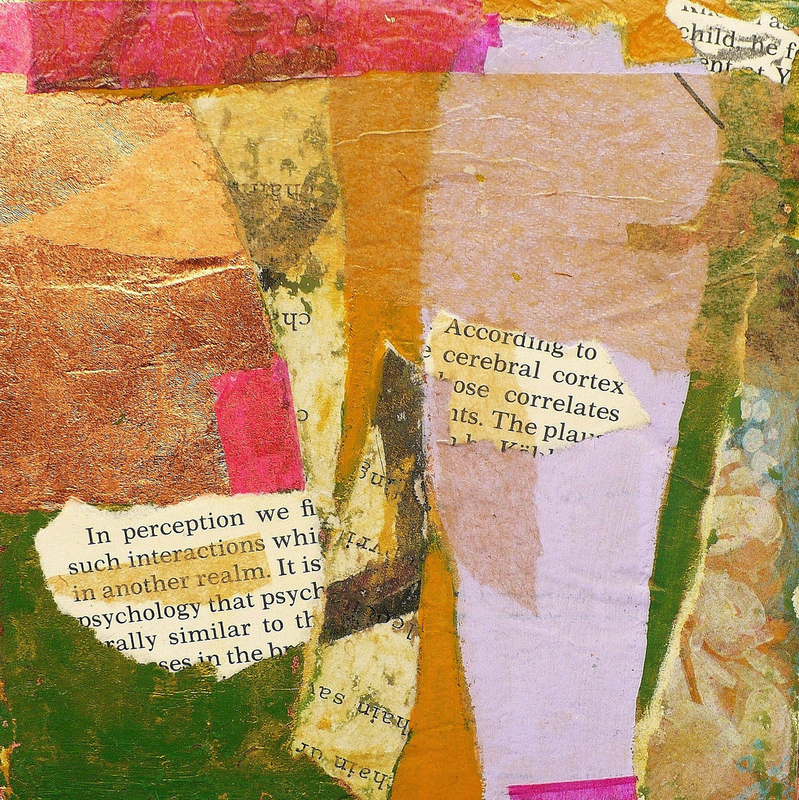 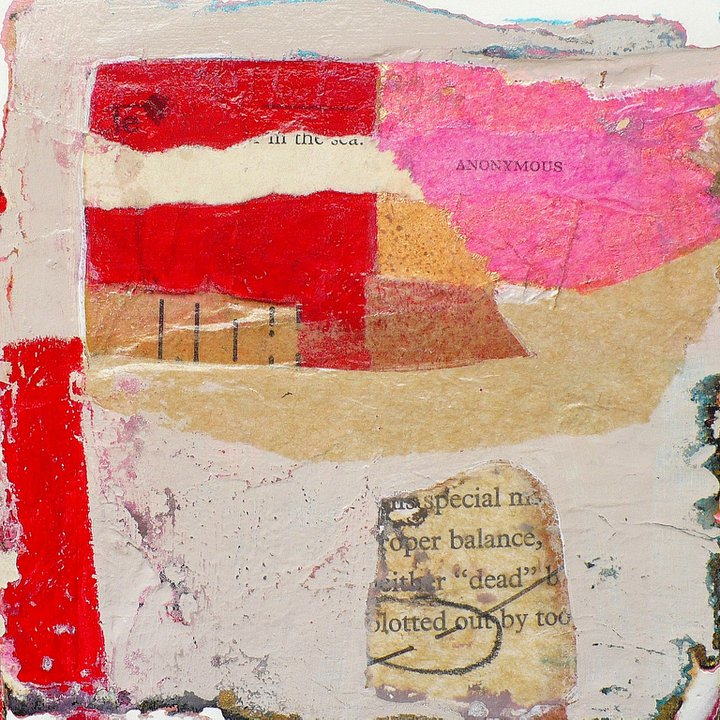 Her mixed media & collage pieces evoke a curiosity and sense of mystery – each piece is a microcosmic journey of layers via intricate connections of text, texture and color. 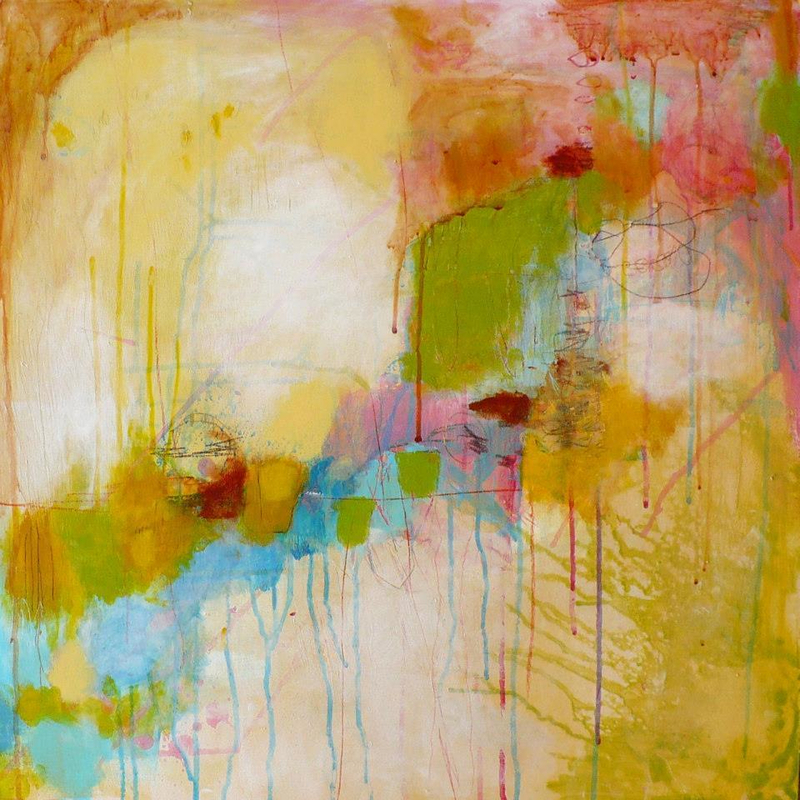 The core themes of her work revolve around perception and personal reflection, and the mysterious ethereal elements of reality.